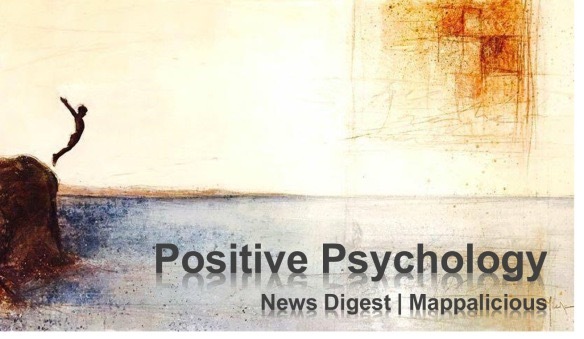 After publishing a list of 5 essential upcoming books on Positive Psychology a couple of days ago, several friendly people approached me (Thank you!) to point me towards further noteworthy books that have just been published or are already appearing on the publishing horizon (a.k.a. on Amazon for pre-order). So, if you´re looking for further entertainment, enlightenment, or just plain Positive Psychology science, here you go. There´s books on women´s careers, rising strong after setbacks, good work and great organizations, world-changing individuals, and much more (click to enlarge the image). Enjoy – and share the good news!